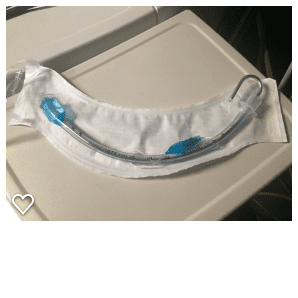 What is an Endotracheal Tube? 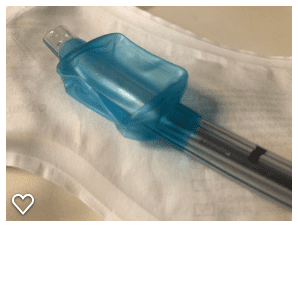 What are endotracheal tubes and why are they needed? 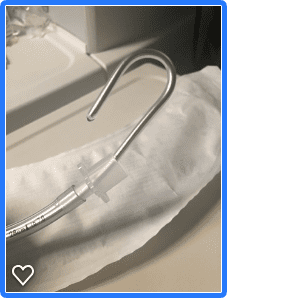 When a patient requires a secure airway, the anesthetist or other highly trained health care provider will place a devices known as Endotracheal tubes aka ET-Tube in the patient’s trachea. The anesthetist will pass the endotracheal tube through the mouth and into the trachea during a procedure known as intubation. Intubation allows positive pressure ventilation and an airway secure from aspiration. 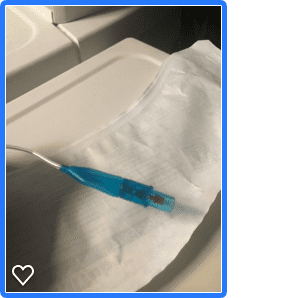 For the anesthetist to place the ET- tube during intubation, The provider will use one of several available devices to place the endotracheal tube. Tube cuffs are low pressure to avoid injury to the trachea. There is a Radio Opaque line on ET Tubes so they can be seen on X-ray. What Is a Glidescope and How Is a Glidescope Used?